When police officers come to her door, Jacks discovers her husband died in a car accident on Maui. This comes as a big surprise since she thought he was on a business trip in Kansas. She then learns he was vacationing with his mistress and is stunned when Nick, the mistress’s fiancée, shows up at her door asking her to go to Maui and retrace the lovers’ trip with him. 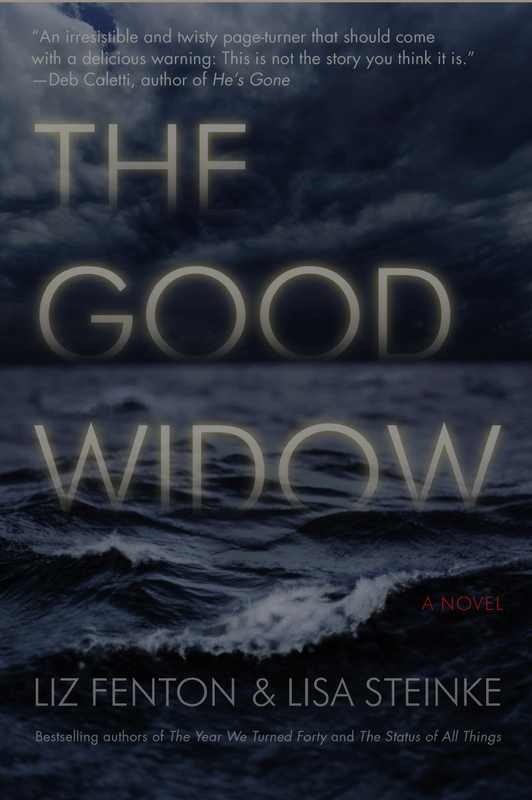 The Good Widow is uncomplicated, but also unpredictable and compelling. It’s one of those books that’s hard to put down. What I liked about it most is the protagonist’s introspection and capacity for love. Instead of simply hating her husband for his lying and infidelity, she admits that she loved him and was willing to take some responsibility for the demise of their marriage. If you’re looking for some light summer reading, this book is for you!